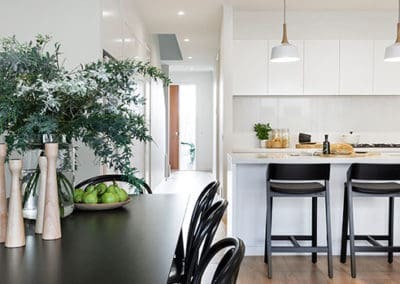 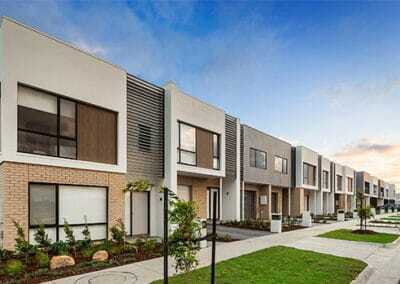 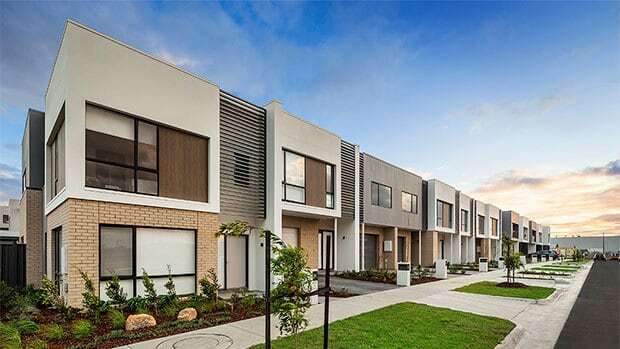 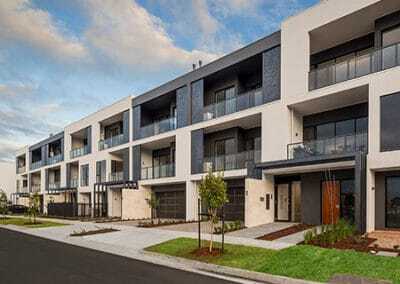 In an effort to develop affordable, self-sustaining masterplanned communities in the future, Mirvac will commence its first ‘House with No Bills’ study in Melbourne in 2018. 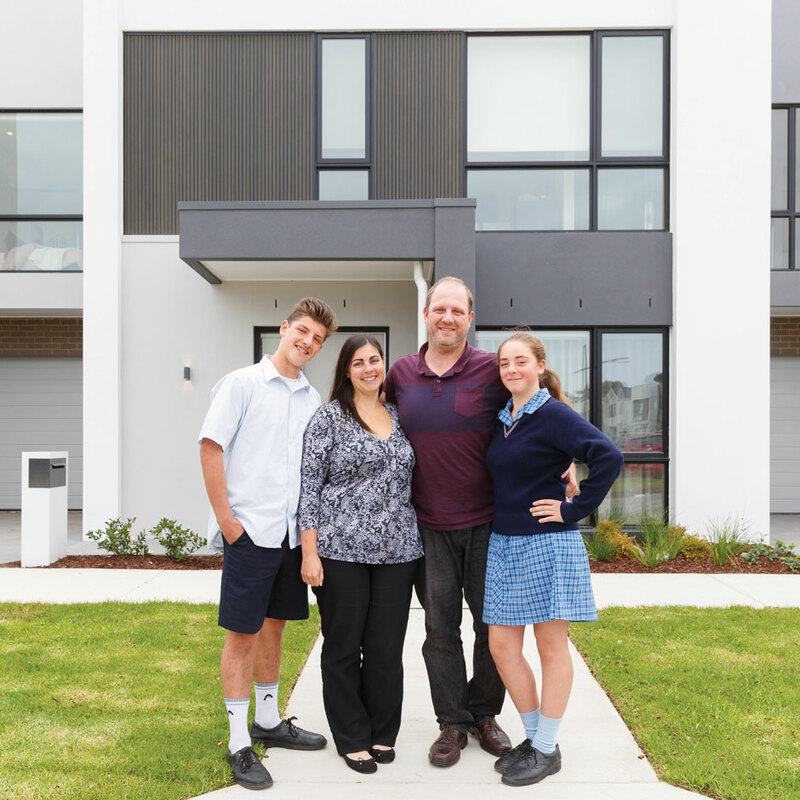 The House with No Bills is an innovative initiative forming part of Mirvac’s ambitious sustainability strategy ‘This Changes Everything’, which aims to drive a more sustainable future for Australians. 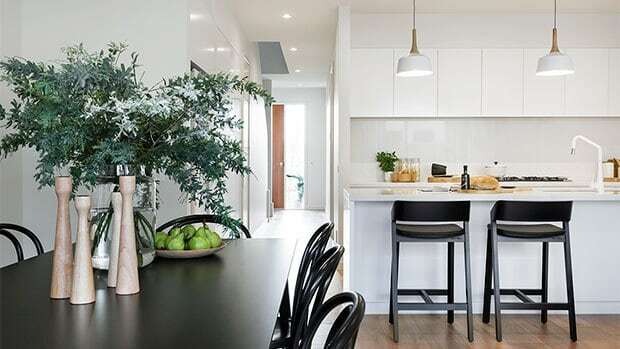 This strategy focuses on not only reducing environmental impact but also considers social impact. 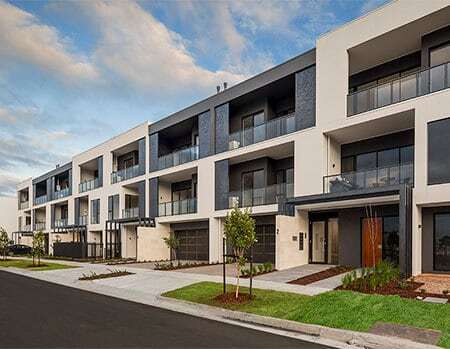 Affordability and climate change are key issues facing Australia, and through the House with No Bills Mirvac aims to address these challenges with market based solutions. 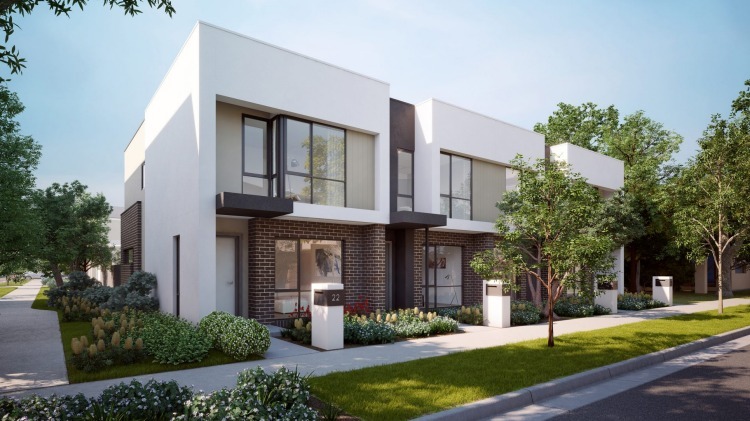 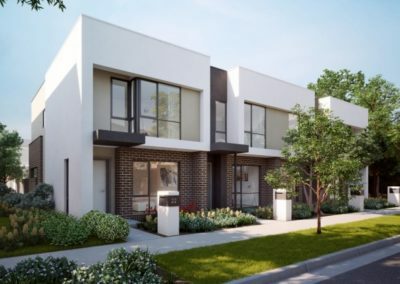 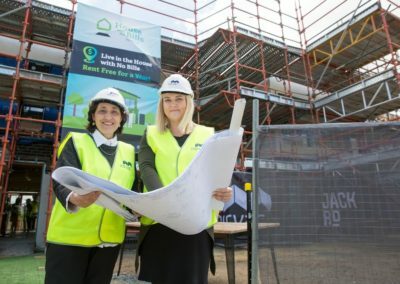 As part of this vision, Mirvac will build a home at our $130 million Jack Rd development in Cheltenham to demonstrate the first phase of the project, which is a study designed to deliver a home without energy bills. 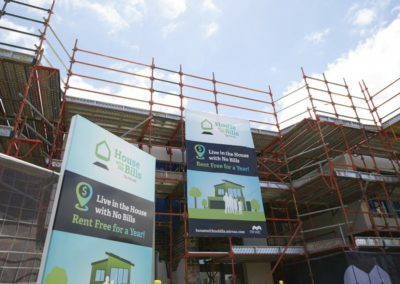 The home will look, feel and operate the same as a typical home but has been designed to reduce its reliance on electricity to the point it will not generate any bills with methods including increased roof insulation and the installation of solar PV panels and batteries, use of LED lighting, energy efficient appliances, intelligent controls and smart metering and monitoring systems, which will assist homeowners in keeping track of where and how their energy is being used. The first ‘House with No Bills’ will become home to a key worker family of four over a 12 month period. 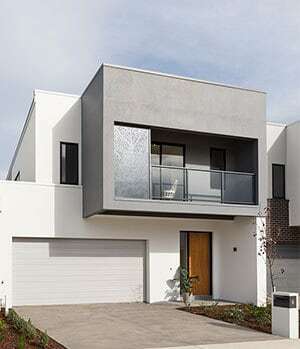 In an industry-first initiative, Mirvac will utilise a long-range study to follow their energy useage within the home to uncover how average families consume energy and how the house design and associated sustainable technology performs. 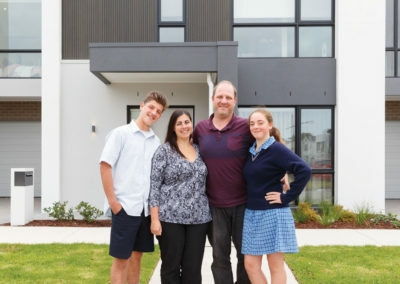 By gathering data on the trial family’s everyday energy consumption, it will shed light on how to best roll-out this home model on a wider scale. 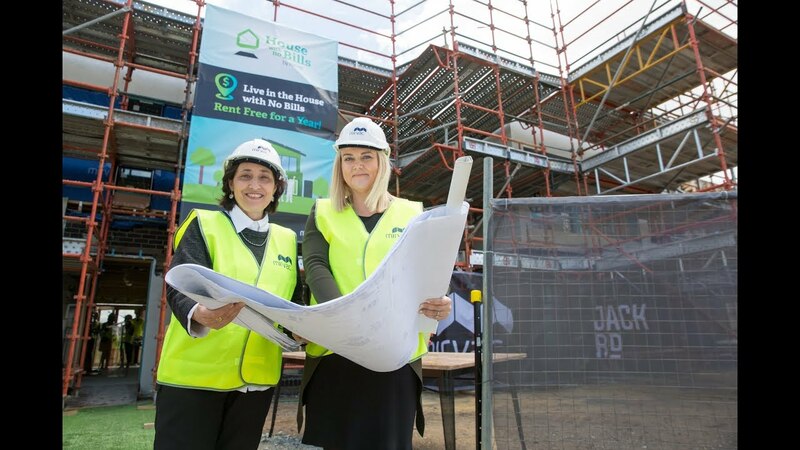 The study is an important step towards creating affordable energy efficient communities across Australia. 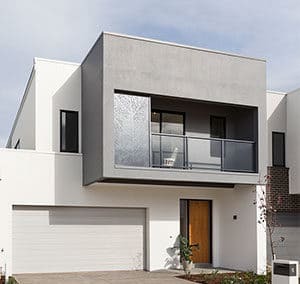 The adoption of greater sustainable and green building practices in residential communities could be achieved by offering such market-based solutions to buyers, similiar to those featured in the ‘House with No Bills’.